There’s a lot planned as usual. Year Three of the online tactical shooter Rainbow Six Siege will bring some fresh ideas to the mix. Season One that starts off with Operation Chimera will add two new operators but instead of the usual map, there’ll be a co-op mode. Outbreak, as the event is called, is a three-player “new fantasy” about quarantine and biohazard. In addition, both new operators will be biohazard specialists so it all ties together nicely. 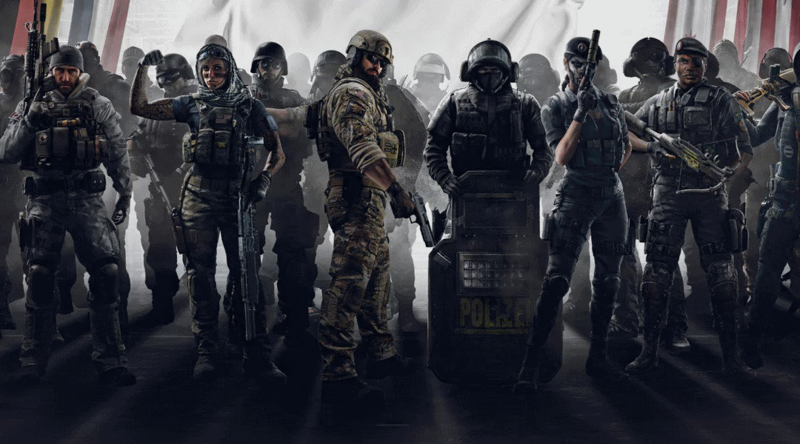 Play the ultimate siege anti-terrorist game in Rainbow Six Siege. Simulate small-team combat in destructible buildings. Pick your Operator and team up for victory.